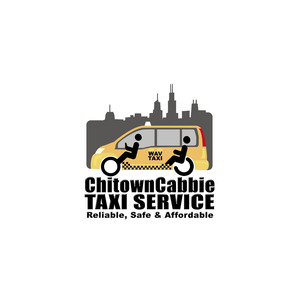 Reliable wheelchair accessible taxi service for Chicago and surrounding suburbs. We provide reliable, safe and affordable non-emergency medical transportation service to people with disabilities, special needs or service animals in the City of Chicago and Surrounding Suburbs. We can accommodate all types of mobility aids from walkers to small and oversize manual or power wheelchairs. Our drivers have licensed professionals with excellent customer service skills and many years of experience. Our vehicles are wheelchair accessible vehicles (WAV), licensed, safe and inspected by the City of Chicago. When you ride with us; you're in safe hands. If you're looking for a wheelchair accessible transportation service in Chicago or in the Suburbs; then call us 24/7 for immediate pickup or to prearrange for a future pick up.